Jose Mourinho appears to be intent on leaving no stone unturned in injecting world-class talent into his attack at Man Utd. 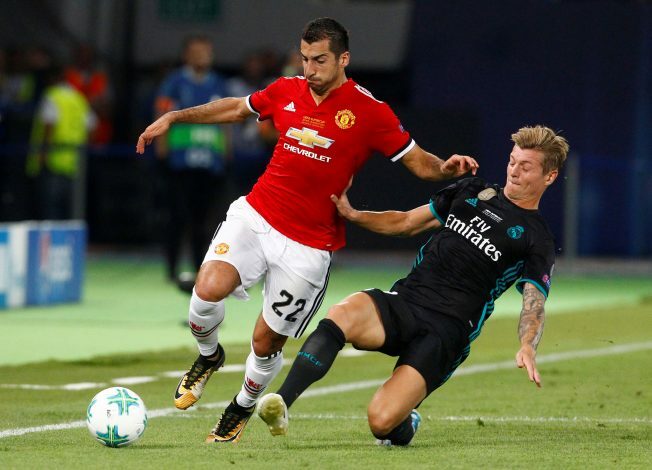 In recent games, the Red Devils have been poor in front of goal, and that has been largely due to an uninspiring show in their central attacking midfield. Therefore, the Mancunian side has allegedly made the first move in signing a player that will fix that error in their play for several seasons to come. According to The Sun, Man Utd have submitted an opening bid, offering Henrikh Mkhitaryan in addition to a huge transfer fee of £70 million, in order to secure the services of Juventus star Paulo Dybala. The same source also added that the Turin-based outfit has supposedly rejected this offer, as they are holding out for a figure in the region of £90 million for the Argentine forward. It would also appear that the Old Lady has no interest whatsoever in having Mkhitaryan as part of the negotiations, which is bad news for the form-shy Armenian. If that happens to be the case, Jose Mourinho and company will have no choice but to hold out for suitable bids for the former Borussia Dortmund star until next summer. However, this shows the kind of potent interest that the English giants have taken in the stellar Argentine, who has scored 15 goals in 27 appearances, and at 24 years of age, is yet to reach his prime. It can be taken as a given that the Red Devils will be stubborn in their future bids, and the final amount could eventually end up being a much bigger figure. 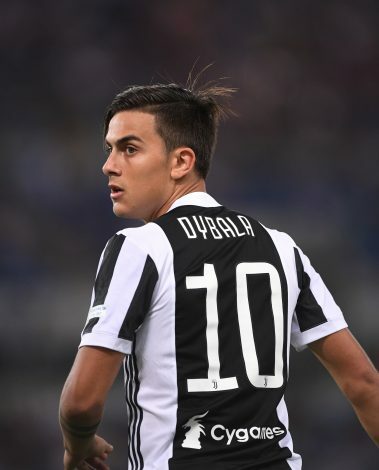 A factor in their favor could be the fact that Dybala is keen on a fresh challenge away from the Serie A, and the Theatre of Dreams could very much prove to be the destination that will tick all desired boxes. It will be interesting to see how this saga proceeds in January, and whether or not it will get dragged on until summer.